Arni Freyr Arnason, District Court Attorney, ll.m. 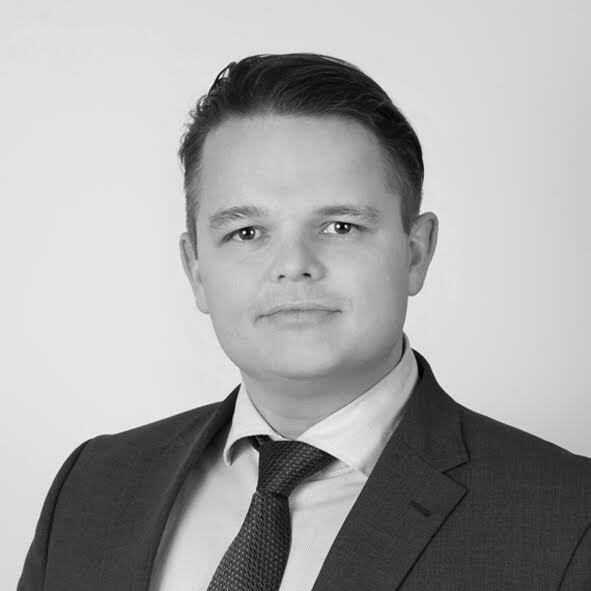 Arni Freyr possesses significant experience of legal representation and counselling. In his career, he has provided both domestic and international clients with legal services. The fields of law Arni primarily works in are dispute resolution, contracts, bankruptcy and financial reorganization, contractor- and tender law and human rights. 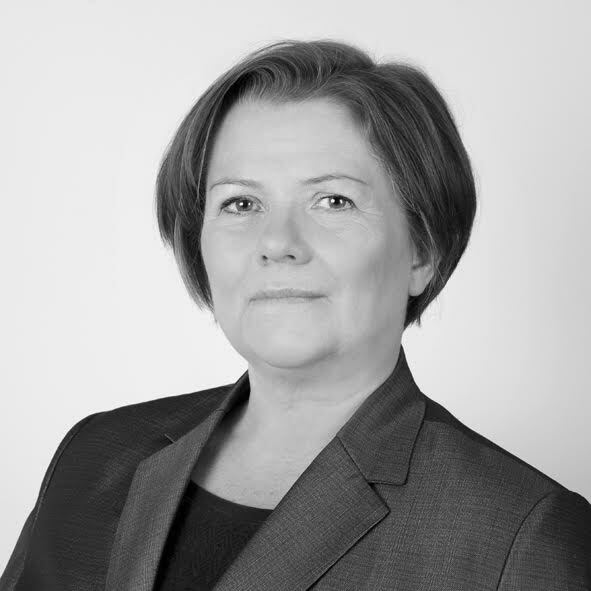 Elin possesses extensive experience in the field of tax law as well as in general legal services and counselling. Elín has operated in an international team of experts on behalf of multinational companies and institutions. Elín has as well provided individuals with various services, e.g. in the field of family law, tort and human rights.